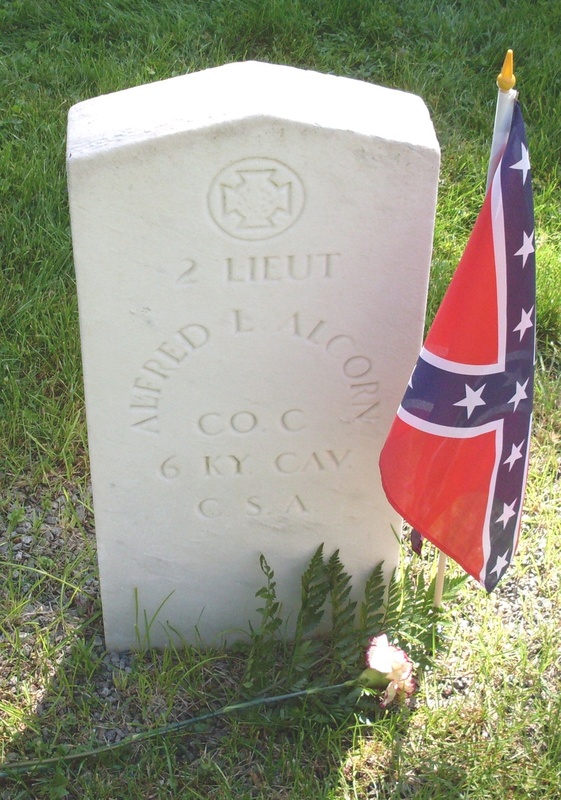 We continue to work to honor the Confederate soldier. Join us! Camp 1960 operates in the Pittsburgh area. We are dedicated to honoring the memory of the noble Confederate soldiers who valiantly fought to defend the sovereign Confederate States of America. Camp meetings are usually held every month. Click on the Events link above for exact date and location of our meetings. We are an active group with dedicated defenders of the Confederate soldier. This website is updated frequently, and, by using the "CONTACT US" link, you can reach us or make suggestions. 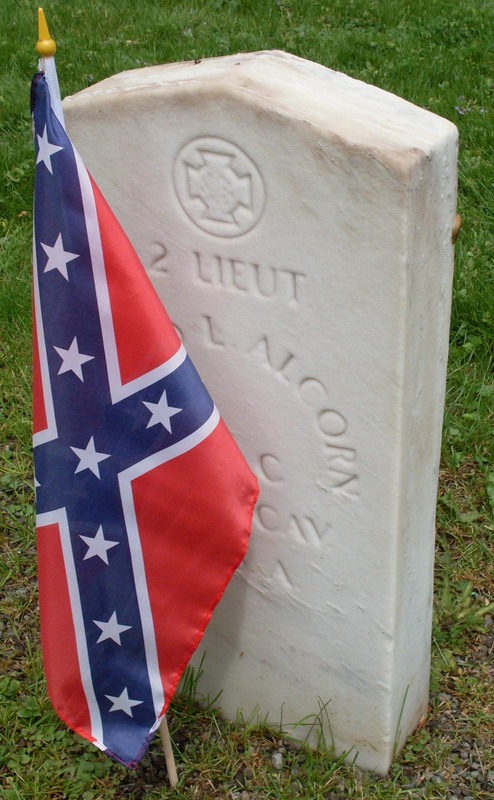 Please join us to preserve the memory of Confederate veterans. Click on the SCV icon above to view the national website (with instructions on how to join). 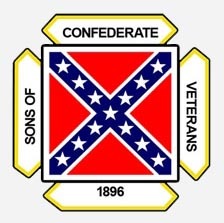 If a direct or collateral relationship to a Confederate Veteran does not exist, our camp offers an associate membership.